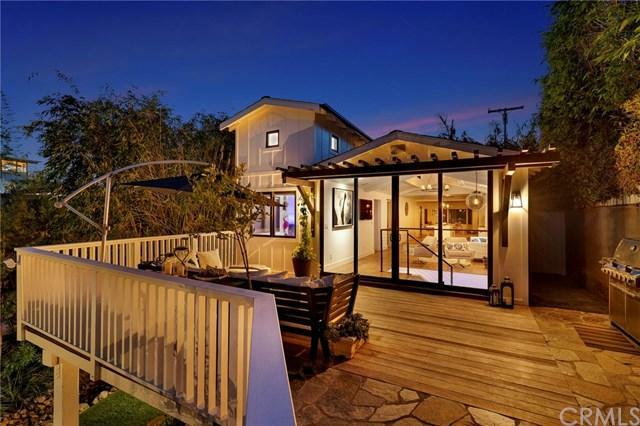 31722 Scenic Drive, Laguna Beach, CA 92651 (#300804553) :: Ascent Real Estate, Inc.
Kick-back, feet-up comfort with a big dash of style. 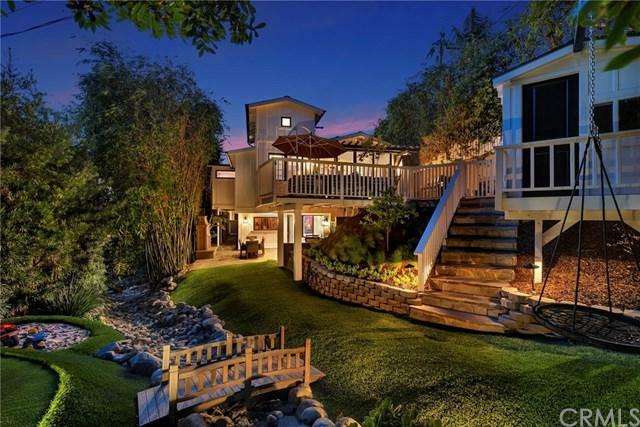 31722 Scenic Drive personifies the ideal Laguna Beach style that so many aspire to. Designed with flair and function, modern and vintage meld seamlessly in a thoughtful floorplan that truly blends indoor and outdoor living in this recently completed home. An abundance of natural light floods the main living level, opening to deck spaces in the front and rear. A masterful kitchen anchors the center of the great room, with top notch fixtures and appliance Kick-back, feet-up comfort with a big dash of style. 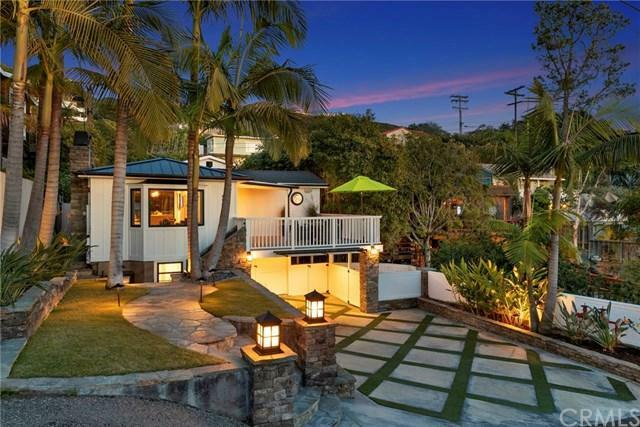 31722 Scenic Drive personifies the ideal Laguna Beach style that so many aspire to. Designed with flair and function, modern and vintage meld seamlessly in a thoughtful floorplan that truly blends indoor and outdoor living in this recently completed home. An abundance of natural light floods the main living level, opening to deck spaces in the front and rear. A masterful kitchen anchors the center of the great room, with top notch fixtures and appliances including a built-in Miele coffee maker and climatized wine storage. The rear yard is abundant in size and among the most beautiful in the neighborhood. The upper level includes a graciously sized great room, kitchen and master suite, as well as an additional main floor bedroom. The lower level includes a media room, wet bar, and a flex area currently used as a gym. Ample view decks and patios provide amazing usage and versatility for outdoor entertainment and play ÃƒÂ¢Ã¢â€šÂ¬Ã¢â‚¬Å“ built-in heaters and BBQ allow day and night use. Rare in this area, the larger parcel allows the home to sit well back from the street and accommodate a long drive. 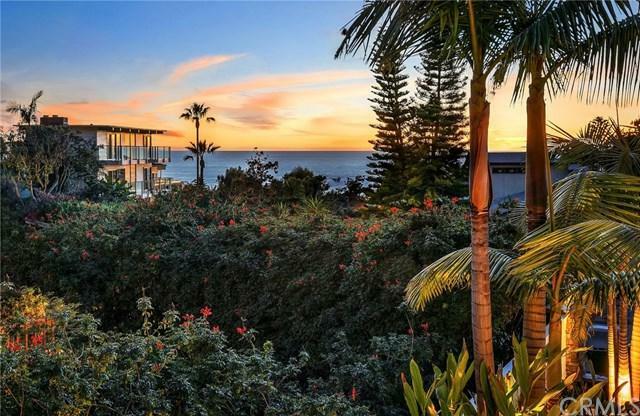 With ocean views, a location just blocks from the beach, and a quality reimagination of a classic beach cottage, 31722 Scenic Drive offers a terrific opportunity to live the Laguna Beach dream.